Make a fashion statement in your living room with La-Z-Boy UK’s beautiful, bold Tara. 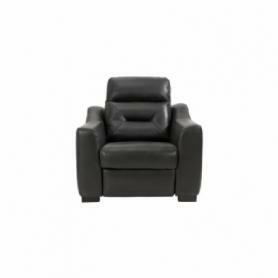 Available as a static model, as well as a sensor-touch power recliner, Tara is guaranteed to wow. Click the PDF icon on the right to download the datasheet for the La Z Boy Tara. 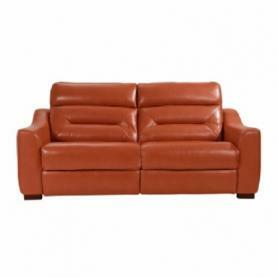 Tara Sofas IN STOCK and ready to deliver! 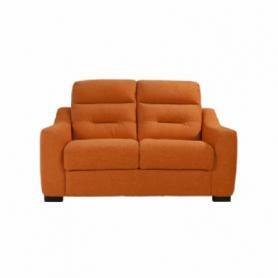 Sofas from the Tara range can ordered and tailored to your specific requirements. 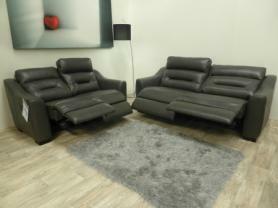 Available in a range of sizes, leathers and fabrics.